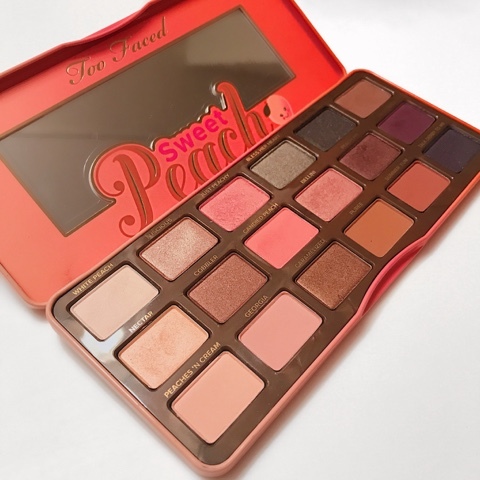 It is no secret that my favorite brand of makeup is Too Faced and one of my favorite products is their peach palette. I have successfully used every single shade in this palette, which is a new for me. Usually I will get a palette and choose a few favorites and then only use those instead of all the shades but I did want to get a feel for each one. This palette is true to its name. It is very peachy and has a ton of natural pink shades in it. 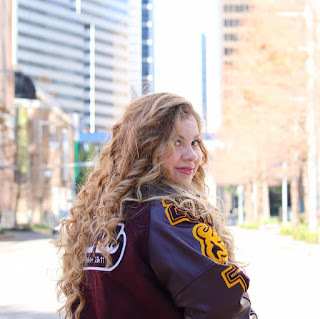 My skin tone is a very pale/pinkish color so some of the shades do great as acting like natural skin toned color. The pink colors in this palette have to be the most pigmented in this palette. The light colors are very sheer and give a nice shimmer effect but are still not glittery. They could easily pass for highlighters. 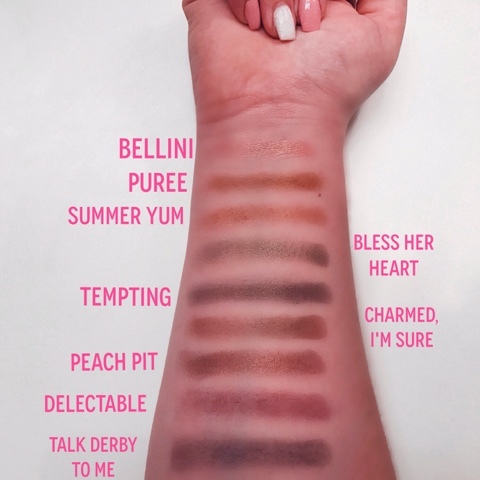 Unlike the chocolate bar palettes, all of the shades in this palette are the same size. 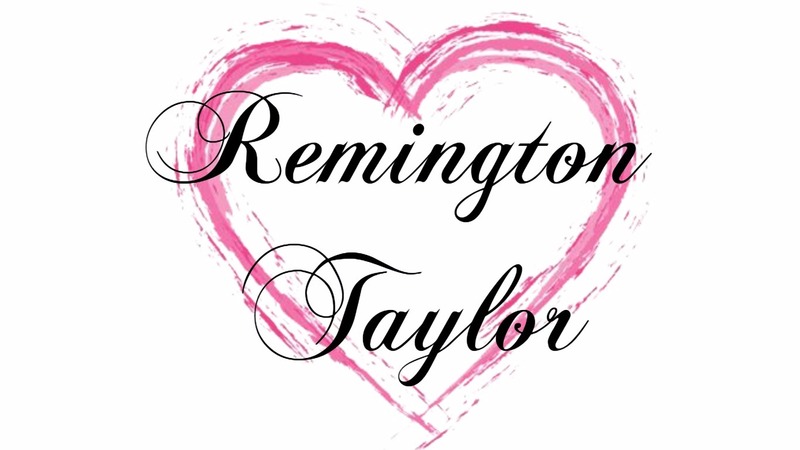 This also means that it contains two more eyeshadow colors in order to make up for the room. 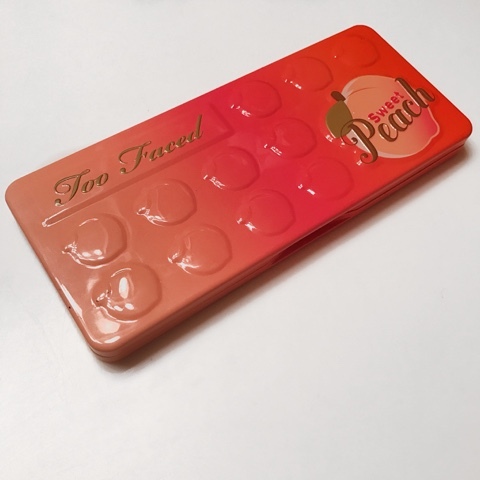 It does have about three or four warm pink eyeshadow shades but the overall palette is not a true ‘peach’ palette. It has some purple tones and even two green eyeshadows. All the eyeshadows, however, work well together. The purple and green are very complementary to the pink shades. 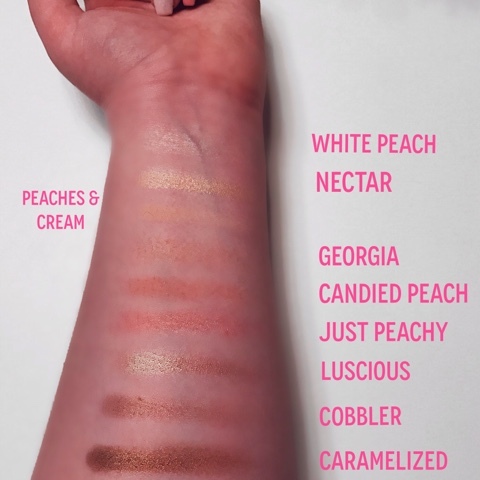 My top three favorite shades have to be, Just Peachy, Peach Pit, and Peaches and Cream. 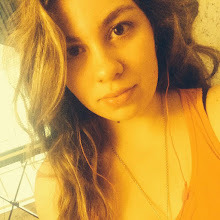 I also like those three shades worn together or with other shades. Just peachy is probably the brightest pink of the bunch and when you use the dark pink shade Peach Pit, they complement each other. The texture of all the shades is very buttery and smooth. They are not difficult to apply to your eyelids. You don’t need to dig your makeup brush into the shades to get enough for it to show up on your eyelids. Another thing is, there is not a lot of fallout from the eyeshadows. Of course with the dark shades you do have some, but compared to other palettes and other eyeshadows, they have a small amount of fall out. You can also blend easily without the eyeshadows smearing or flaking off to the sides of your temples. I really do like this palette and I do believe it is worth the money and the hype everyone has been giving it.